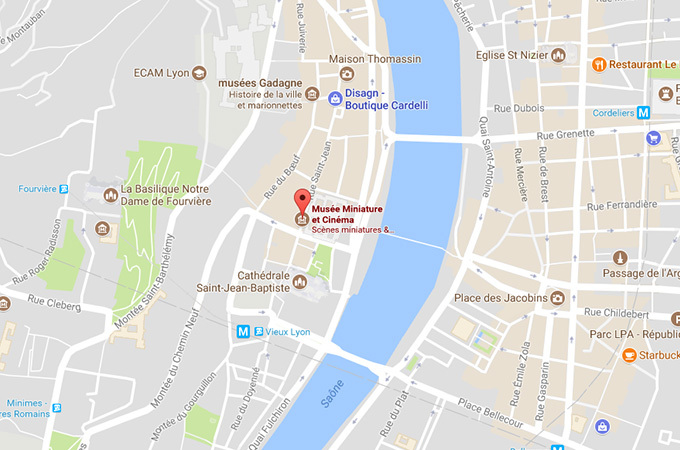 Miniaturists from around the world invited to Lyon! Our temporary exhibitions include retrospectives to honour the complete works of selected miniaturists. 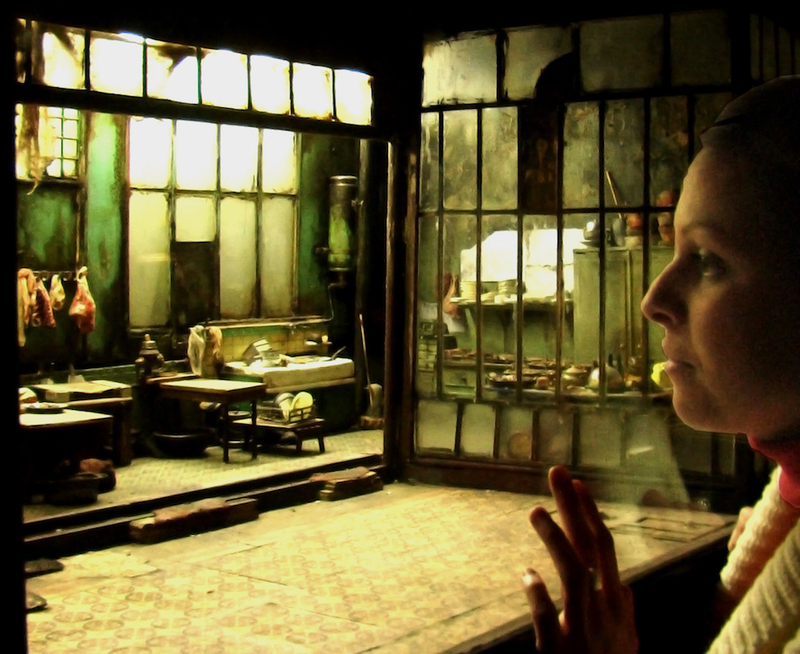 These occasional exhibitions are always a special treat for visitors to the Lyon Musée Miniature et Cinéma, and feature the work of world-renowned miniaturists like Charles Matton, Alan Wolfson, Ronan Jim Sevellec, Béatrice Coron, Michel Perez and many more. 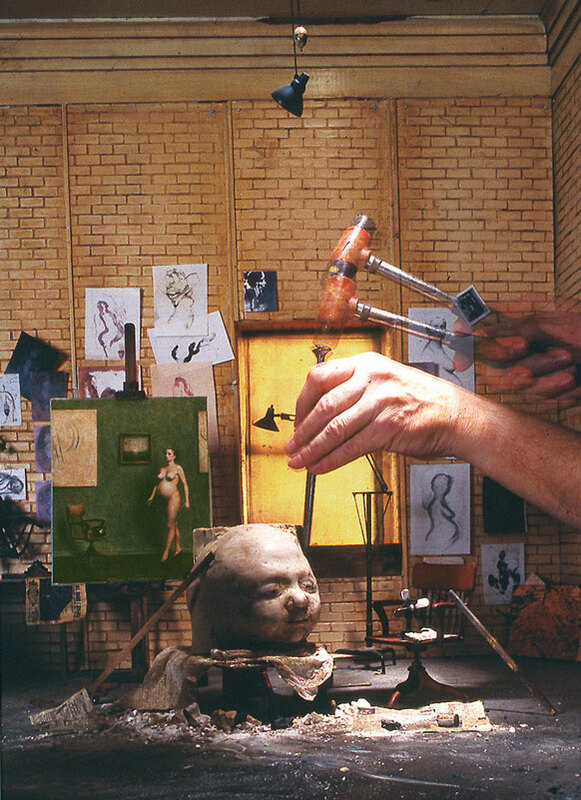 Dan Ohlmann, founder of the museum and a skilled miniaturist himself, has been organising these events since 1990 to introduce the public to “The Surprising Art of Miniatures”. Whether they come from Los Angeles, Tokyo,Lima, Paris or elsewhere, it seems these artists have all caught the same bug — miniature fever! Given their immense talent, let’s hope they never find a cure! Learn more about our temporary exhibitions under News.